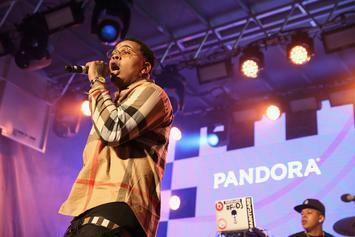 Kevin Gates plays a valuable leadership role. 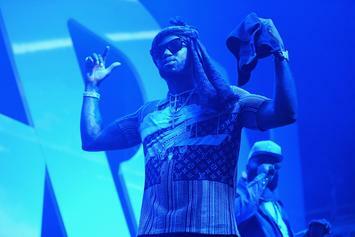 "Guwop and Gates" meet for the 1st time ever. 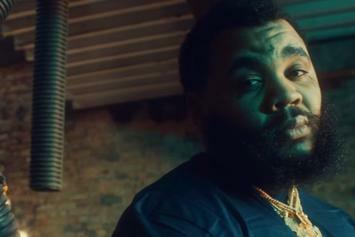 Kevin Gates is not afraid to "Let It Sing" in his new video. 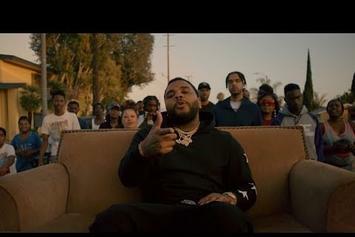 Kevin Gates Drops Some Knowledge On "Relationship Goals"
Kevin Gates breaks it down for anybody claiming "Relationship Goals." 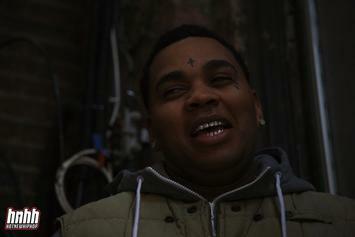 With "Chained to the City" Kevin Gates cautiously invites the spotlight back into his life. 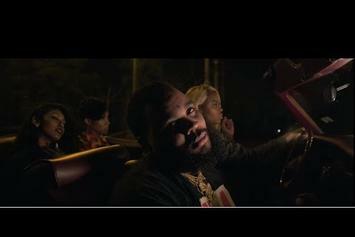 Kevin Gates Shares New Cole Bennett-Directed Video For "Change Lanes"
Check out Kevin Gates' new video for "Change Lanes," off his "Chained To The City" EP. 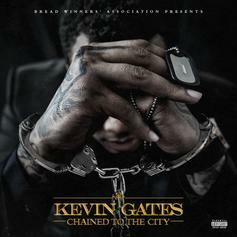 Listen to "Change Lanes," the intro track off Kevin Gates' new "Chained to the City" EP. 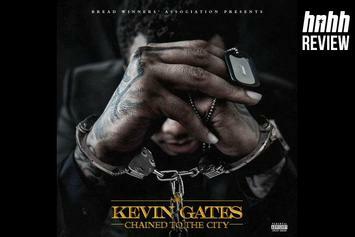 Stream Kevin Gates' Surprise EP "Chained To The City"
He's back! 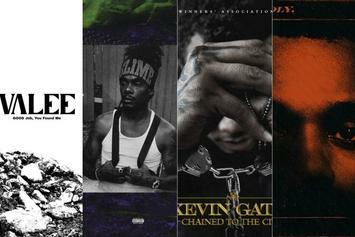 Kevin Gates releases a new 3-song EP called "Chained To The City." Kevin Gates Delivers Surprise Release "Chained To The City"
Stream Kevin Gates' new 3-song EP "Chained to The City." 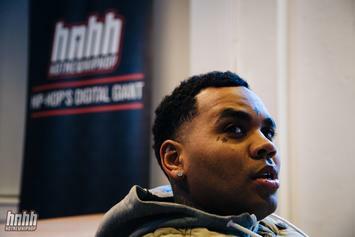 Kevin Gates appears to be back home with his family. 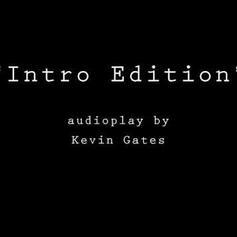 Kevin Gates returns to Instagram after his release from prison.